are lawyers, judges, law profs and such. may be one of the best ways into this important conversation. 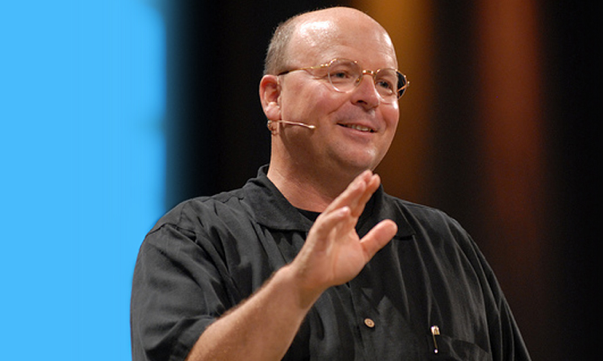 whole-life discipleship lie too often undeveloped or untapped. about so many sub-categories? — and offers learned, but clear and interesting explanations. It is a fine, fine book. his calling us to better formulations. moralistic view of one’s inner life. that this happens through the local church. challenges, even though both camps really need to consider this book. We all do. our recent Kingdom visions to be somehow unconnected to the work of the church. priests as are, well, priests in the church. Calling (IVP; $20.00) as well. thinkers and writers and leaders. unpack this a bit, if you don’t intuit where this is going. Or at least it might clarify my concerns with the implications of this. 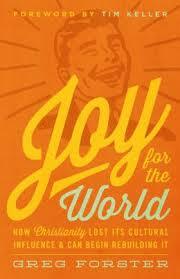 by the radical Wesleyan Howard J. Snyder. decades ago, suggesting I was nuts. Another thought I was needlessly hard on old Archie. treatment of migrants, etc. etc. cannot see how it would not. 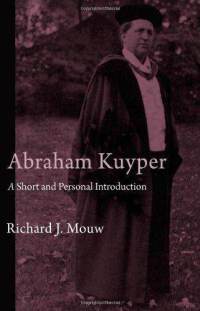 looking at his sources, his good footnotes and the two fabulous appendices. centrality of the church gathered. Kingdom that is Christ-centered and promissory about the renewal of the cosmos. the World we have been promoting? good author and important writer and this is his most significant work in years. not of” the world of the fallen powers. 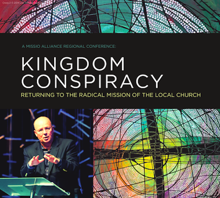 church has a huge role to play in the “radical mission” of the Kingdom of God. who have heard the word so often but failed to think through its meaning. and consistently live out what it means to be a follower of King Jesus. and, yes, in the world. sequestration of Christian life into ‘spiritual’ enclaves and churchly ghettos. 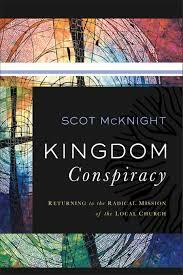 McKnight’s view of the Kingdom different than Forster’s? 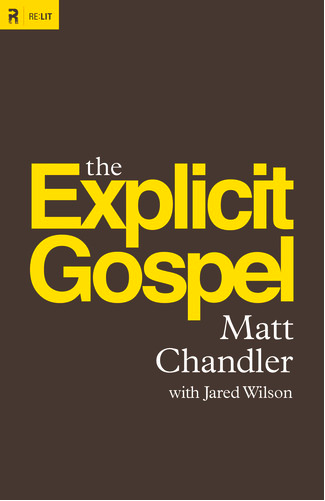 again: what is the gospel about which we are to be explicit. and confused about the nature of salvation, renewal, restoration and the like.